Music is one of mankind’s most timeless treasures. It is our duty to create it with the highest quality instruments at our disposal. People have always lived alongside music. It has been with them in the happy moments and helped them get through the sad ones, and this is something that will not change. As the next generation of future talent begins to bloom, we are glad to offer all our creative knowledge, experience and engineering skill to those setting out to create the next pieces of music that will be loved universally. We are an official Apple Mastered For iTunes Provider. 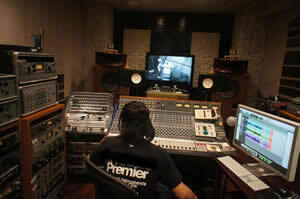 We provide PREMIER Engineering's DDP Player for our online mastering service. You can listen the master DDP file, and burn audio CD that is the same quality of pressed CD. This is free download for our client. It's easy to use, simple standalone app in Mac, Windows and iOS. *Needed serial number we provide. 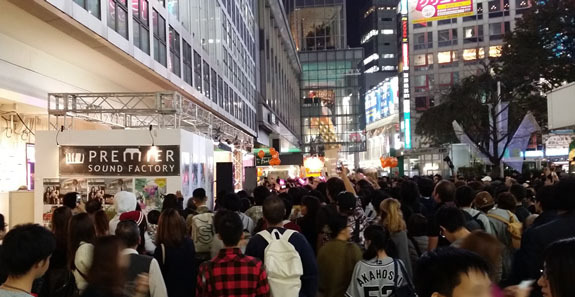 PREMIER team engineered the main stage of big Tokyo out-door festival in front of famous Shibuya station. Several thousand people came. Engineer ichiro engineered Japanese fashion show on the main stage PA. 18,000 audience people came. 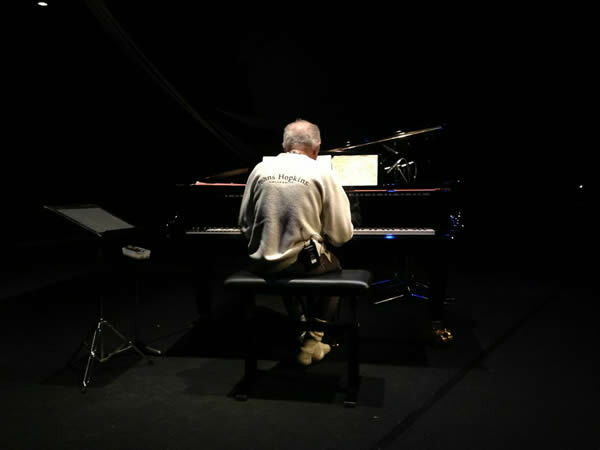 Engineer ichiro engineered all Cecil Taylor's Japan concert in 2013. 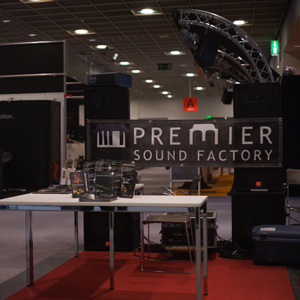 PREMIER SOUND FACTORY exhibited at Musik Messe2015, and Los Angeles NAMM Show 2017. Usually ichiro prefers studio dede, that ichiro helped to build. 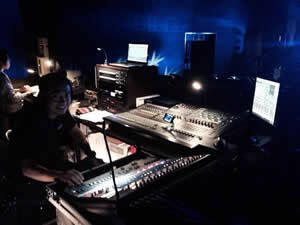 Ichiro prefers Neve console. This, Volta studio is also his favorite studio. 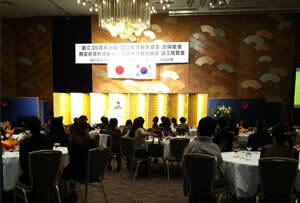 Live Stage Show in Japanese royal family. PREMIER team engineered stage show for the Japanese royal family. We also offer a 32 multi track recording service in 96kHz and mastering for your live stage shows and events. Born in Tokyo in 1974, Ichiro took leave midway during his law degree at Meiji University to study abroad in the city of Toronto, Canada. He then went on to form a band and experienced his first major debut with them, which naturally led to a deep understanding of both music and performing. The experience and knowledge gained from this allowed him to specialize as a sound engineer. After his band split up, he dedicated himself to a full-time career as a musical craftsman. 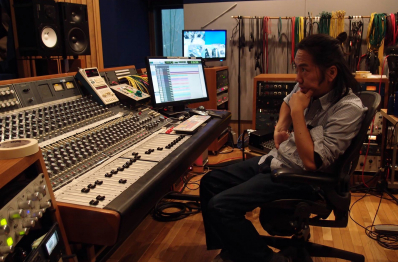 With a focus on recording, mixing and mastering, Ichiro has worked on the production of over 6,000 musical tracks from various fields including: movie soundtracks, videogames, animation, commercials and the albums of many artists from various musical genres. He is also no stranger to live music, having taken charge of sound engineering for events within his native Japan such as the Hachiko Plaza Main Stage event of the Shibuya Art Festival, live music performances in front of the Japanese Imperial Household and American pianist Cecil Taylor’s concerts in Japan. 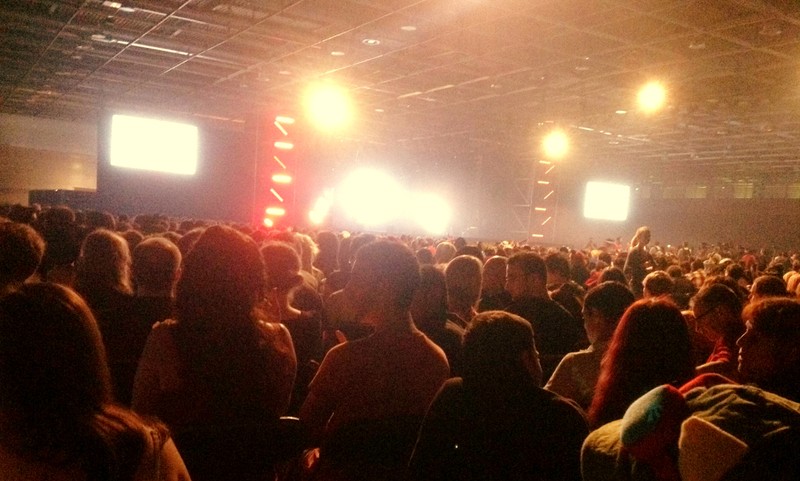 Outside of Japan, he has experience running the mainstage of the “Japan Expo” in Paris, France, as well as other live events in Switzerland and Portugal. Alongside all of this, he has been involved in managing several prestigious recording studios centred in Tokyo, Japan. From advice on equipment selection, to wiring, to studio layout, he plays an active role in studios such as: Studio Dede, epta312studio, Cavako Studio and Studio Bongo Mango. Furthermore in 2012 he established his own PREMIER MASTERING Studio in the Hayama area of Kanagawa prefecture to coincide with the founding of PREMIER ENGINEERING Inc.
With quality and realism as our main concepts, we have produced a virtual instrument sound library series, that is uncompromising in its pursuit of perfect sound. In 2000 work began on the RHODES Premier Series, which slowly developed into the PREMIER SOUND FACTORY® brand in 2012. At present, over 20 products are available to the public. 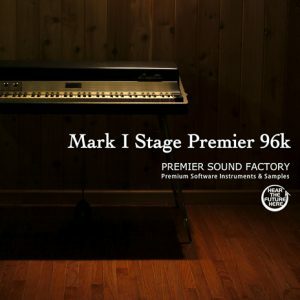 The PREMIER series has been described as having a “fat, organic and analogue style sound.” Highly reputed piano tuners “The Rhodes Service Berlin” team publicly reviewed and awarded first place to “Mark1 Stage Premier 96k”, one of the products in the series, in a recent YouTube video. It was tested and compared with the products of 20 international competitor companies. 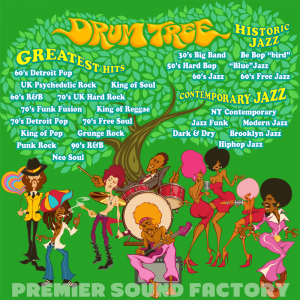 Our latest release, “Drum Tree®” was recently unveiled at both NAMM 2017 and Frankfurt Musik Messe 2017. It has been described as the “best” and “most powerful” drumming software both domestically and overseas. When it comes to live recording, there can be several issues and constraints. Musicians, staff, studio rental, equipment, editing, time and ultimately money. These are some of the complications that using music software can help to resolve. However, it is vital to choose a high-quality sound library to have the correct outcome for your music. Our belief is that if the artist gets to use the optimum sounds from the start, they can invest more of their energy into creativity. Rather than something fashionable, we want to create something that stands the test of time, a universal sound library that meets the uppermost professional needs. 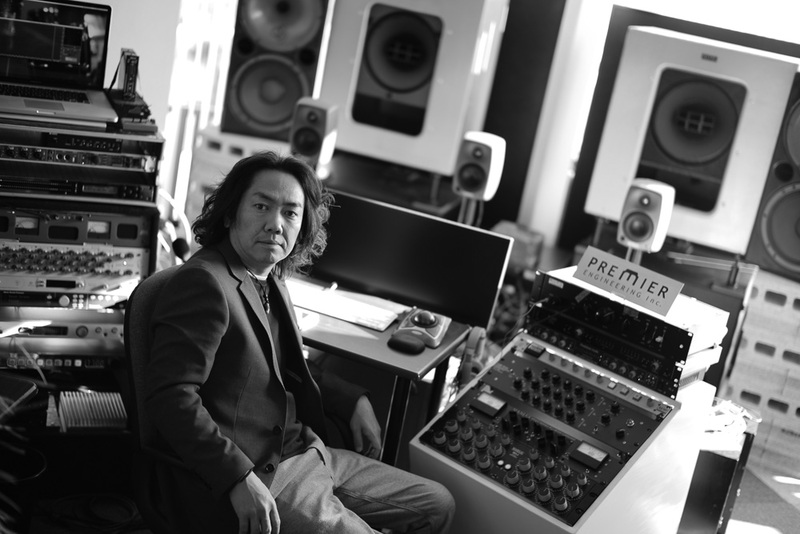 Originating from these deep-set beliefs, Engineer Ichiro, active for the last 20 years in music production, has become aware of what is missing from virtual instrument sound libraries on the market today, and more importantly what is necessary in a high-end music track. When this knowledge is combined with his experience in both analogue and digital recording, the result is a truly unique and professional series of sound libraries. Shifting focus away from having the highest specs, Engineer Ichiro has always consistently devoted himself to the philosophy of achieving the most organic and purest sound itself, that resonates with the user, and it is this enthusiasm as well as his self-developed industry techniques and secrets that are imbued into every recording. Considering the aforementioned qualities, this truly is a series of virtual instruments that easily meets and surpasses the standards of any professional. We are happy to work with you via online mastering service for CD and iTunes. The PREMIER Engineering Mastering Studio is located on a beautiful beachside south of Tokyo. We are highly specialized in the super high resolution mastering process. Zushi IC of Yokohama-Yokosuka Road. We have two car park. Zushi Statation of JR Shonan-Shinjuku Line. We would pick you up at East entrance of the station.